WARNING: This episode contains harsh language. Much more graphic than usual. 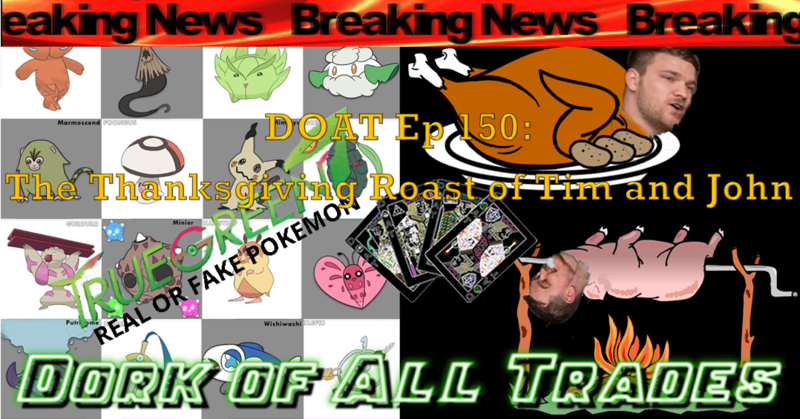 They Discuss: Pokemon, Real or Fake Pokemon, TrueGreen7, Justice League, Punisher, Deadpool Teaser, Breaking News, Podcast Roast, Friar Roasts, Roasting, and More! 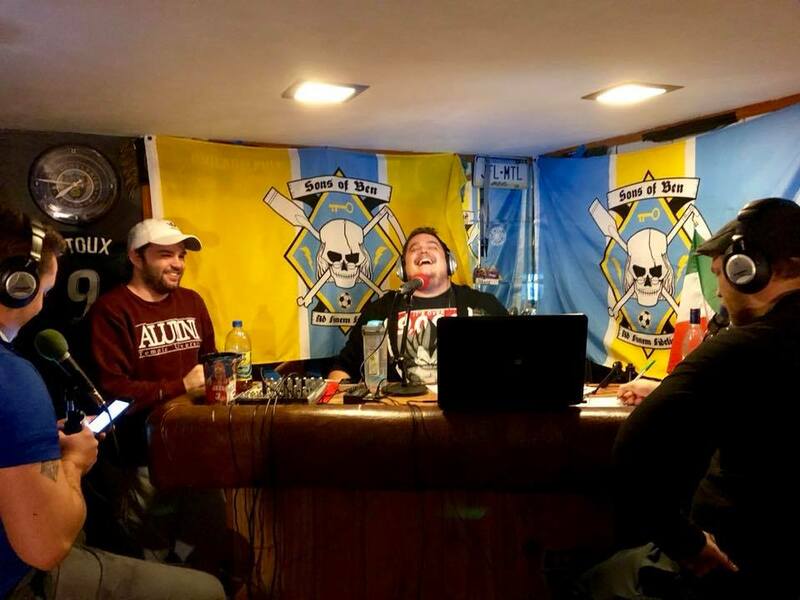 This week we announce news that affects the podcast. Tim and John want to thank all of the dedicated listeners over the last three years. your attention is appreciated.